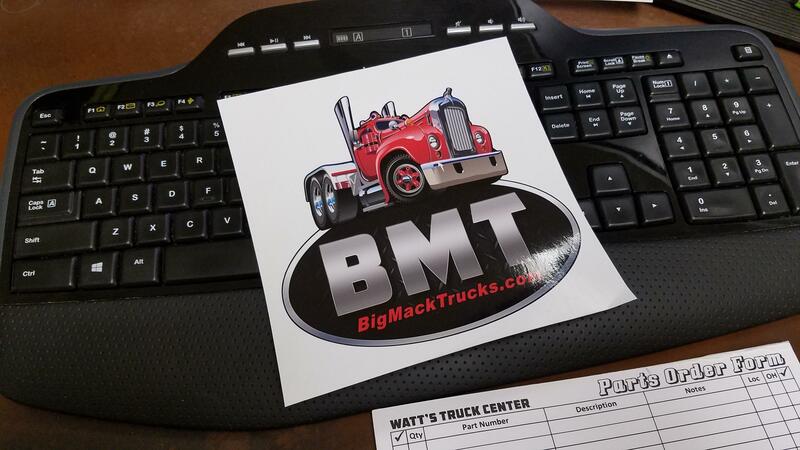 I just ordered some BMT logo decals! They will be 6" tall, full color, die cut and laminated for out door use! Perfect for back windows or vent wings! 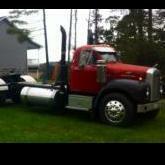 Cost is just $3.50 per decal! We will have these at our show on Aug. 25th, 2018 and at Lititz, PA in October! You can also order online from the link below! If you guys like the decals, maybe some t-shirts will be in the works!! Good looking decal. Let me know when they arrive and I will stop in and buy two (2) or more. And if you decide to offer a tee shirt....colors other than black. Yes I agree with the t shirt. I liked that B when i saw it on the website. I was hoping you had it on a shirt, I'll take black though I get everything else stained right away. Black is good except for when you're out in the hot sun. The decals are in and they look amazing!! They are 6" tall and 6-1/4" wide. Die cut with no white border so they look great on any color including tinted rear glass! If the online shipping charge is high, call in your order! We can mail these decals fo a buck or two!